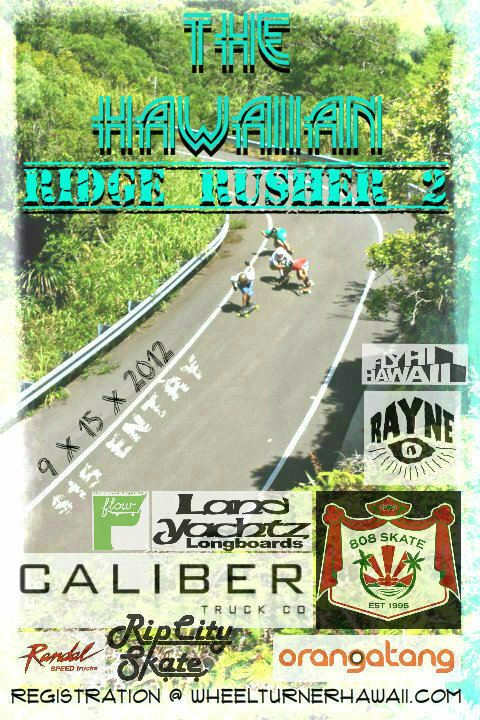 Today was the start of the 2012 - 2013 Hawaii Winter Outlaw Series and we couldn't have asked for a better day. The weather was epic, the racing was intense and the vibes were good! Thanks to all the skaters and everyone who supported the first event. There are 5 more sick ones to come. and the rest of you awesome buggahs!